Cream. Body Moisturizer. This is a ready to use base. It can be used “as is” or it can have color and fragrance incorporated prior to packaging. COMMENTS: The hand cream feels very silky when first applied. COMMENTS: this was used in a kit i purchased. easy to manage and able to work with. mixes well with other products. looking forward to making my own now that I know how well the product works. COMMENTS: Great product and my customers love it!! Cant seem to have enough of it! COMMENTS: I like the Luxuriousness of this body butter. It's a bit thin for Body Butter but for a silky lotion, it's amazing. COMMENTS: This is by far the best heavy cream base moisturizer i have found. The price is perfect and with a few additives i have an amazing moisturizer for my customers. COMMENTS: This stuff is great! It soaks in and feels so silky and it is very easy to use. "Luxury hand and body cream customers love it I do"
COMMENTS: Love this product! Soft, refreshing, silky. Get it! COMMENTS: I really liked this base. Leaves skin with a nice feel, not at all greasy or heavy. Takes fragrance and EO very well. "Nice feel, creamy and luxurious "
COMMENTS: I was so happy that I tried this product! Amazing results and great feel. COMMENTS: This is simply the best lotion base i have found! Absorbs almost instantly, no sticky feeling! My customer will love this, if it makes it to the shelves. COMMENTS: I absolutely love this lotion base. I can apply this once in the morning and my skin feels supple and moisturized until my next shower. No need to re-apply! I cannot wait to get this bottled up and on the shelves of my soap shop! • There is nothing to change! "Wish it were paraben free!" COMMENTS: I accidentally ordered this instead of the satin & silk base. I was disappointed to find that it is not paraben-free like the other. I didn't notice the strong chemical scent some other reviewers have mentioned. I added mica and fragrance and found the cream to be a little powdery once it dried on my hand. It is definitely not a greasy hand cream. I plan to use this up since I already have it then stick with the paraben free bases. COMMENTS: Although this seems to have a very, very mild odor unscented, it covers up well with 3% fragrance. Customers love the thicker texture. Sells well in a 4 ounce basic clear jar! COMMENTS: very smooth and refreshing made with lemongrass and lavender. It has a tingle on face and make a smooth feeling on the skin. "Luxury Hand & Body Cream"
COMMENTS: We fell in love with this product and have switched over to using this as our primary lotion base. It is so silky and our customers love it. "Great all over body lotion"
COMMENTS: This is a great all over body lotion. Not greasy, absorbs well. Pretty good light hand cream too. COMMENTS: Have made several batches of lotion and you cannot go wrong with this base. COMMENTS: I have made my own lotions and creams over the years. This one beats them all! I will still try to achieve this level of awesomeness, but until then- I wll continue buying this. "I Absolutely Love This Product!!!" COMMENTS: I searched for a long time for a product that I could use for my dry skin and finally found it. This Luxury Hand And Body Cream smooths my skin and makes it feel very soft.It also scents quite well, as I also make it with scents my husband likes to use, and he continues to ask me for more. It works beautifully head to toe, and is great for massage, as well. I cannot recommend this product highly enough. Hope you always have it available. COMMENTS: Love this product! Use on a daily basis and my customers love it! "Luxury Hand and Body Cream"
COMMENTS: Customers and hubby love this. Very easy to use. 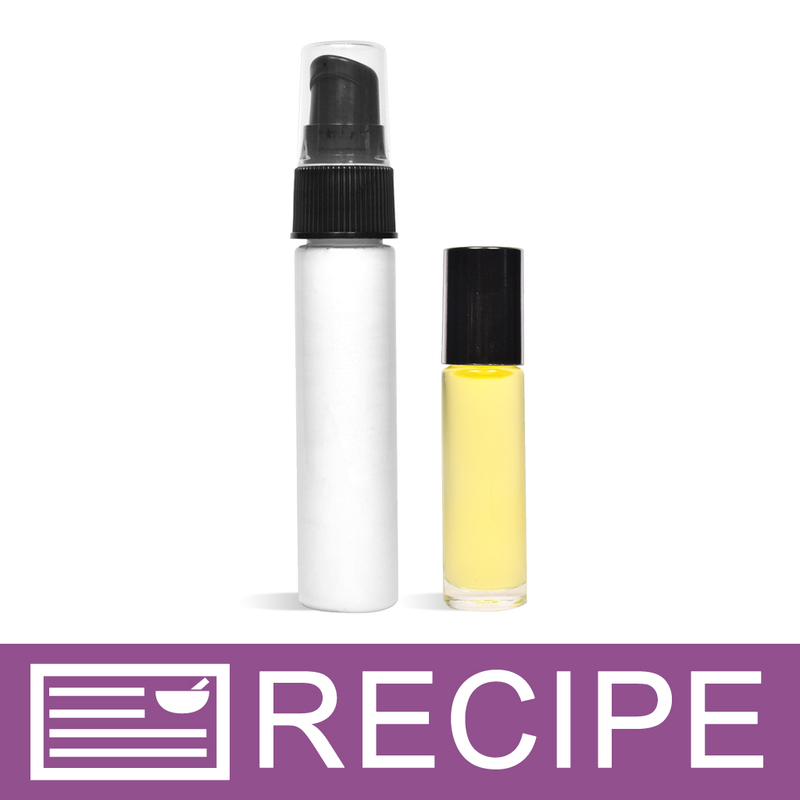 Can add to your own ingredients, color and fragrance to make it your own - very easily. We do very little to this great lotion - it sells well w/o our help. Smooth, cooling, silky, refreshing and moisturizing. not oily. Will continue to keep this one in stock. "Cranberry Luxury Hand and Body Cream Kit"
COMMENTS: OMG! This is amazing...I am adding this to my product line! Going to use it for other scents...vanilla, lavender, pomegranate and Mango Coconut!!! COMMENTS: I would definitely use this a butter, it was just a wee bit greasy but after a minute it sunk in and made my hands feel nice and soft. COMMENTS: I really like how easy this is to work with! Holds scent perfectly! Beautiful consistency. COMMENTS: I love the thick texture of this lotion. It's easy to work with, and my customers love it! COMMENTS: This is a great base really like how easy it is to work with. "Definitely more of a body cream than lotion"
COMMENTS: This is wonderfully rich and thick! It is much easier to get into a jar than a bottle. "Luxury hand and body cream kit"
• maybe give scent choice. COMMENTS: I was looking for a more dense body cream and I found it!I'm using this one for Christmas gifts for my husbands co-workers! COMMENTS: Received this in a kit with Cranberry Fizz FO and it is a very good product will order again! "A little bit of this goes a long way." COMMENTS: Takes FO well, thick and creamy! Good seller, will buy again! COMMENTS: not expensive, and leave your skin soft and moisturized. COMMENTS: Used this is in the under eye lotion. It is absolutely fantastic!!! In fact, feels so good I use it on my whole face, and any left over on my hands I rub into my elbows!! My skin has been so very dry and flaky due to weather changes, but I couldn't find anything to stop the flakes...this did it after only 1 use!! I will continue to order and use this even if its only for myself!! COMMENTS: I was skeptical about ordering this lotion, due to I would really like to make everything from scratch, but wow was I suprised. This is so creamy. It feels really nice, and not greasy. It will save a lot of work for me. A few extra goodies and it feels top of the line. Thanks for a great product. COMMENTS: Everyone like the feel of this hand cream--the name says it all LUXURY! COMMENTS: Absolutely love this base! It is SO soft on the skin and isn't oily at all. I used this for the base of my product and will be using it for many more batches to come! Bring on the repeat orders! COMMENTS: This cream is awesome! It's very thick and creamy. "Why does it small like that?" COMMENTS: While the product does leave your skin feeling soft, there is a horrible scent that can not be covered with essential oils, at least not the 10 that I tried. It is a very strong chemical smell, almost like band aids but worse. It didn't hold the essential oil scent very long either, that's when the smell comes back. I heated it to proper temp before adding oils, that did not help. There was a little better result with fragrance oil but I needed to add more scent then I wanted for a face cream to cover up it's scent. I will definitely not buy this again. I have almost a full gallon that I can't use. The Shea butter and aloe lotion was a much better product for me. COMMENTS: Got the "sample" pack and I love this formulation the best! Feels great! "Crafters Choice™ Luxury Hand and Body Cream"
COMMENTS: This is thicker than the body lotion. I like to use it on my feet mixed with peppermint E.O., it feels nice and soaks in so my feet don't feel all greasy. "Crafter's Luxury Hand and Body Cream"
COMMENTS: It is very rare I come upon something I'm not happy with from this company and this is actually my first review. But after spending $36 on a product that is not fixable due to the chemical smell, I'm compelled to review. I at first mixed in the Crafter's Shea and Aloe Butter to make an enriched Butter and to help mask the scent further before adding fragrance "Cashmere and Cotton", which was not strong enough. So I then added a stronger scent. All of which required more scent than normal thinning the lotion, and I adding more Shea and Aloe Butter. All I smell is that chemical scent. It is what others smell too. I cannot sell this. A huge waste of money. I Will not recommend this product, I do love Wholesale suppliers and Crafters other products but this needs to come off the selling list! WSP Response: Valerie, we are sorry to hear you were not happy with your purchase of our Luxury Hand and Body Cream. This lotion does have a slight odor. Most customers do not have a problem with it as you can see from other reviews for this. Some people are certainly more sensitive to smells than others might be. We have customers who swear by this lotion and others, like yourself, who feel they cannot mask the slight odor. We would suggest when trying out a new product, you purchase the smaller size to make sure it is something you think your customers would like to purchase. COMMENTS: This base has a luxurious rich feel that is absorbed without being greasy. It's my favorite. COMMENTS: I ordered the Lotion Sample kit I must say this is a great one, very nice feel. Definitely get your moneys worth with this and customers have enjoyed it as well. "Great Product to mix with essential oils"
COMMENTS: I use this product to mix with essential oils such as emu, eucalyptus, and niaouli just to name a few and it makes the best hand cream. I just changed over to this product after using a similar product from a different manufacturer and this is getting the best reviews from my customers! Try it you will enjoy what it has to offer. COMMENTS: I bought this for the kit WSP offers to make face cream. I don't really like the feel of it but have to admit I have mixed it all up yet so maybe after I mix it I will love it better. COMMENTS: I love this product. Did tons of reading and researching creams before I purchased and am very happy I chose this product. A rich thick cream comparable to high end department store brands once you add your fragrance. Does not leave you skin greasy - just moisturized. Will be buying more. COMMENTS: I love using this cream. I love how it feels on the skin and so do my customers! I mixed it with the silky body butter and it felt even better. "Luxury Hand and Body Cream "
COMMENTS: LOVE LOVE LOVE this Hand and Body Cream. It goes on smooth and feels rich and creamy on the skin. COMMENTS: I am not sure whether I will purchase this again. The product has a strong chemical smell and after adding fragrance, I could still smell that "chemical smell". The lotion itself felt fine, but you probably need to add a lot more fragrance to cover up the smell. COMMENTS: This product is wonderful and I will continue to buy it! COMMENTS: Love this stuff. My husband and I use it in the winter especially, but I love the scents it takes and the way it feels.
" Luxury Hand and Body Cream"
COMMENTS: I ordered the unscented cream and added my own essential oils. It works very well, skin smooth. "Luxery Hand and Body Cream"
COMMENTS: This soft and silky cream is just what I need for my new extra moisturizing line of bath and beauty products. A little goes a long way and there is no greasy feeling. My customers love it. COMMENTS: Feel of silk. Does not leave skin sticky but very smooth. COMMENTS: I ordered this lotion on a whim and absolutely love it. I have made up some scented jars of it for family and friends and they have all told me they want more. • The rich creamy texture. COMMENTS: Rich, thick, creamy & does not leave that slick after feel. Your skin soaks it up and leaves a very soft feel. Fragrance oils mix well. Does not take a lot per use. COMMENTS: Used with no fragrance for my sons burns from work. Worked great and did not burn in the burns. COMMENTS: When I added color and fragrance to this lotion, it seemed to changed the consistency. I have used this product in the past, but I don't remember it being greasy. Maybe the because it's coming from a colder climate to a hot climate? I'm not sure. I tried a little off the lid, to see if it was the two additives, but the same greasy feeling is there. I really wish it was as thick as it is now without the greasy feeling. COMMENTS: I use this in my Extra Aloe and Lanolin body cream. I add WSP Aloe Gel and Melt extra Lanolin Butter. Without the extra that I add, it's very soft and feels great on the skin. It also soaks in very well. I only add the extra to help REALLY dry, cracked skin. "Love this Luxury Hand And Body Cream"
COMMENTS: Made a ton of 4 oz, jars with the 1 gallon bucket. I love how thick it is , and how well it holds fragrance. I used Frosted Snowdrops fragrance and just sold out at my show the other day. I will be keeping this Base in my product line for as long as you carry it. Please dont ever discontinue. Very Happy In N.Y. COMMENTS: I use this base for my products. It mixes the fragrance oil and color in well. Its a plus in my lotion line of products. COMMENTS: soaks right into the skin, feels like silk. Great Cream! COMMENTS: Bought this just to try because of some of the other reviews and believe me I am not disappointed. Followed directions and thought it turned out a "little too stiff" so mixed with WSP Head to Toe base and what a great body butter I have now. Won't be without this one ever. Thank you, thank you and my super dry skin thanks you... Oh, and by the way...no problem on my end to incorporate the F.O. Worked like a charm. Love it. COMMENTS: This hand cream scented with the Bergomot Grapefruit essntial oil blend is my family's and friends' favorite! I am very picky about my hand and body lotions, and this is the best! COMMENTS: I've been selling this wonderful cream for a few years now -- but at a slow pace. Then I repackaged it, renamed it "Tuff Stuff" and sell it unfragranced to many men and women who are fragrance intolerant and it is flying off the shelf this year. Awesome product! COMMENTS: Love this product. I have vary dry hands. Also have psoriasis Not any more. COMMENTS: I've tried lots of different creams and this is by far the best one. I didn't heat the first batch I made enough and even though I put a ton of fragrance in, the lanolin scent was still present. The second batch I made I melted completely in a slow cooker on high, mixed the fragrance and color in, and there was no lanolin smell at all. It was too thick when it cooled. I didn't want to heat it up again or it would lose some or all of the fragrance. I mixed the distilled water in while it was cold and got the perfect consistency. If you are going to be adding color, the cream will be darker after it's cooled off. When adding the color when the cream is liquid, make it a couple of shades lighter. A great product at a great price. 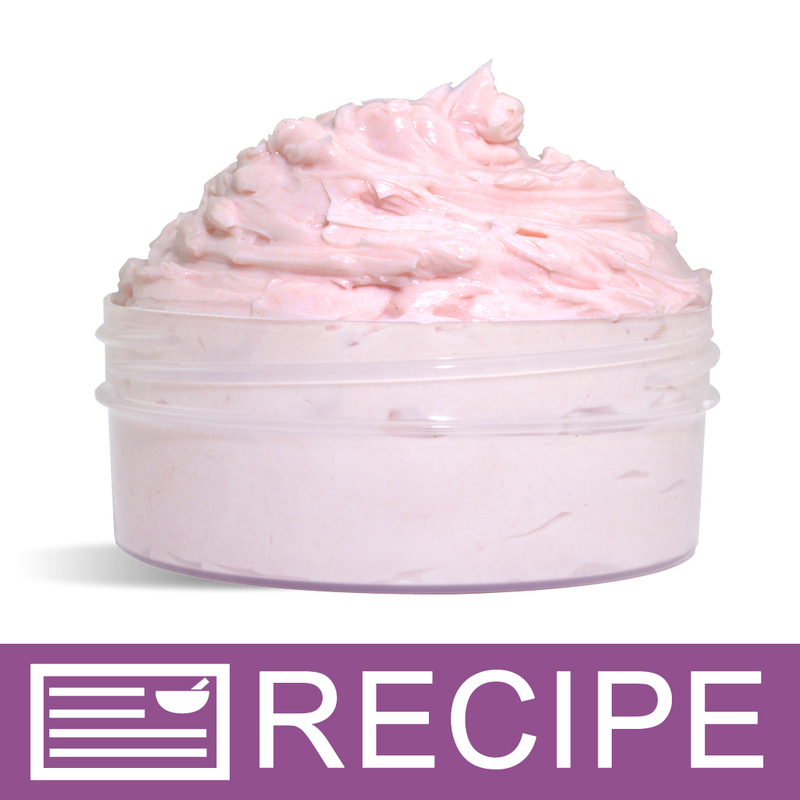 COMMENTS: I like this product very much for my body butters and parfaits. When heated slightly the pearlessence fades, which is good, and it takes the fragrance well. I add a little shea oil and cyclomethicone. I have had wonderful feedback from my customers. COMMENTS: I add mango butter to this cream and get awesome results. My customers love it, too! Thanks WSP! COMMENTS: This is great product. The shimmer in it gives it a very classy look. It mixes well with color to produce beautiful shades. It is a wonderful moisturizer. I have dry skin, so before I sell to a customer, I try it out on myself and family...the reviews have been great!! Love this! "Best Lotion Base I've used"
COMMENTS: Works wonderfully, absorbs quickly, Just heat slightly to release the fragrance and your good to go. COMMENTS: I started using this hand cream for all of my lotion product needs. I won't use any other product. Fragrance incorporates very well and my sales have tripled. COMMENTS: Love this lotion. It takes a little manipulation to incorporate scent, but the time is worth it. When heated I devote uninteruppted attention to blending in the scent while it is rather fluid liquid in order for scent to "grab on" to product otherwise you have to add more scent which can cause other problems. It is a wonderful product. COMMENTS: All of my customers love this handcream. I've tried others but always come back to this one. "Can I add shea butter to this cream?" 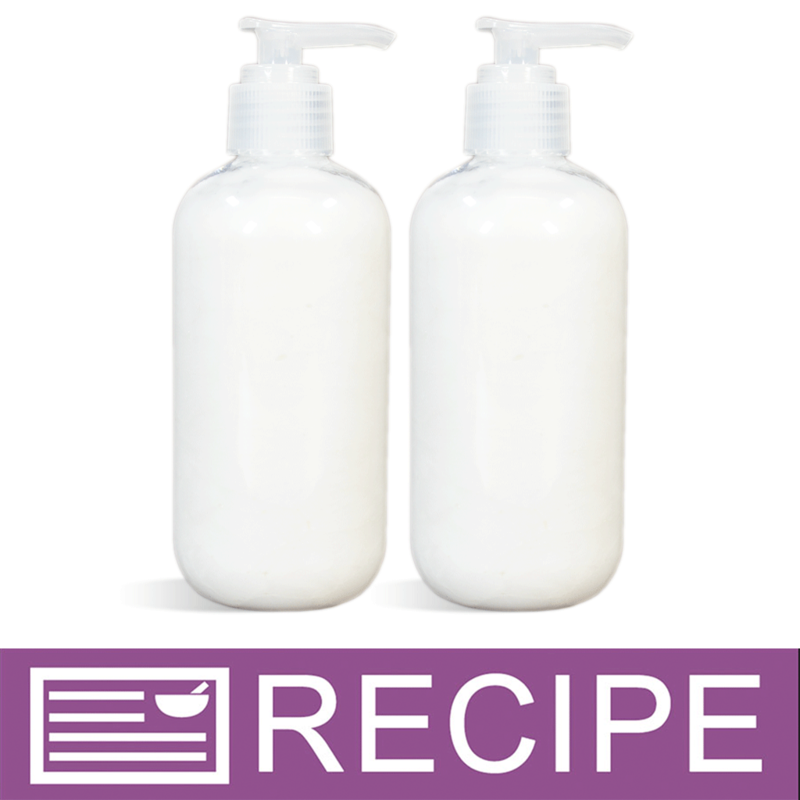 Staff Answer Once a lotion has emulsified, it is not easy to incorporate a butter. You might try adding a little Shea 50 which is a water-soluble ingredient, or try adding a small amount of an oil to the lotion base. "Is this cream thick? If you turned the jar upside down it would stay in?" Staff Answer This lotion is very thick. We cannot say it will completely stay in a jar if turned upside down but it is a very thick lotion. 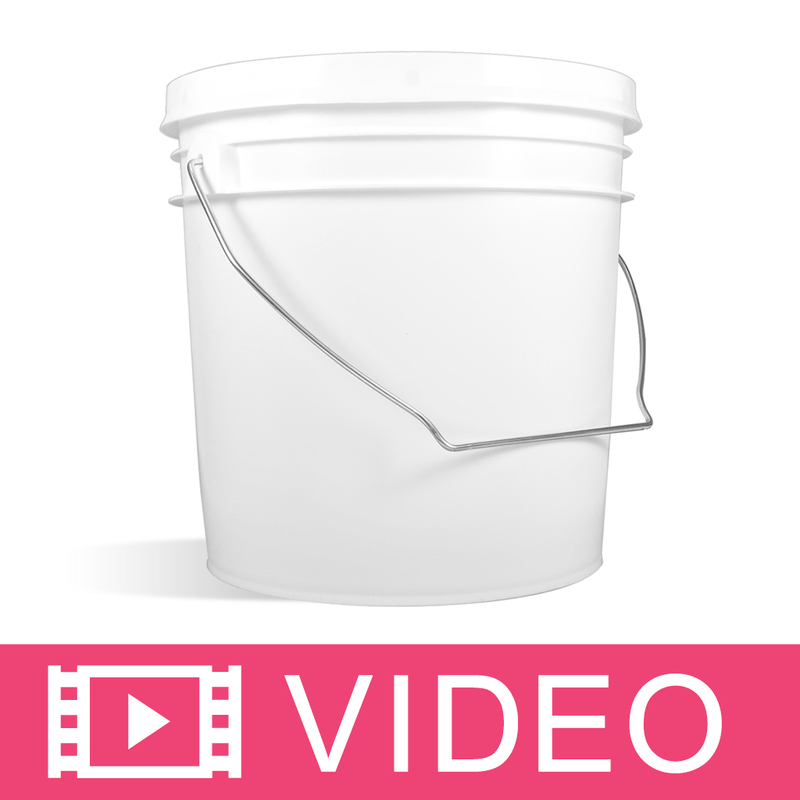 "Can this be mixed in with a glycerin melt and pour soap base to make a homemade saddle soap? Thanks!" Staff Answer Yes it can. We do not have a recipe for this but we feel it should work for you. "I have a few clients worrying about the preservative “Paraben” it is said to be very bad.. What preservative can I use in replacement of Paraben? And is the one in this cream Different then the the bad ones? " Staff Answer If you have access to Vol. 62 of the Handmade Magazine, we have an article on Parabens (pg. 12) and you can read about this controversial preservative. This lotion does contain parabens. We do have 3 other lotion bases that do not: Gentle Face and Baby Cream, Satin & Silk and Shea Butter & Aloe Lotions. "On this website, it states max fragrance is at 4% and on the jar the label says 2%. Which is correct?" Staff Answer The recommended fragrance usage is at 2% but since this lotion is one of our thicker bases, it will hold fragrance up to 4% (if IFRA level allows). We always recommend adding at the lower amount first, then adding more if desired. "Hi, is this product thicker than your body butter base?" "Does the Luxury Hand and Body Lotion contain Parabens? If so, is there a similar product that is paraben free? Thank you." Staff Answer No, this base is not paraben free. Our Satin & Silk lotion base is paraben free. "Can you use gentle face and baby cream for this product instead?" Staff Answer Yes you can. We recommend testing all substitutions in a small batch before making a larger batch for retail. You alone are responsible for product and recipe testing to ensure compatibility and safety. If selling, you would need to change the INCI ingredient listing to reflect any substitutions or changes to our original recipe. "I would like to add quite a bit oil infused of medicinal herbs. How much oil can this product handle, and still be nice and enjoyable? " Staff Answer The maximum recommended additive amount is 5%. If more than 5% additives are incorporated into the base, the current preservative system will be diluted and additional preservative will be required. "I was wondering if this cream is free from testing on animals? " Staff Answer Crafter’s Choice Brands does not test on animals and is against unnecessary, repeated or senseless animal testing. We are committed to partnering with organizations to find safe and effective testing alternatives to establish product and consumer safety.